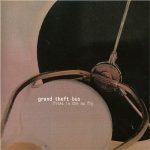 Grand Theft Bus arose from the cold musical landscape of the East Coast of Canada after an impromptu performance in 2000. 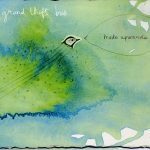 Fuelled by the chemistry found that night, GTB dedicated themselves to creating boundary free original music. Eight years in, with their creative juices still fresh on tap and morale at an all time high, the future looks bright and exciting for Grand Theft Bus.